Members can register at this rate until Friday, May 3, 2019. Non-members can register at this rate from until Friday, May 3, 2019. Speakers are invited to attend the conference on the day of their session only. To attend the other day at the conference, please pay the Day Rate ($200). Platinum, gold and silver level sponsors should register here with their special code. Please include your organisation's name in your registration. Non-member students can register at this rate until Friday, May 3, 2019. Choose this rate if you wish to attend just one day of this event. Volunteers, SWCC board members and conference committee members should register here. Compete registration prior to Friday, May 3, 2019. Register here for the FULL conference including sessions with limited space and additional fees. 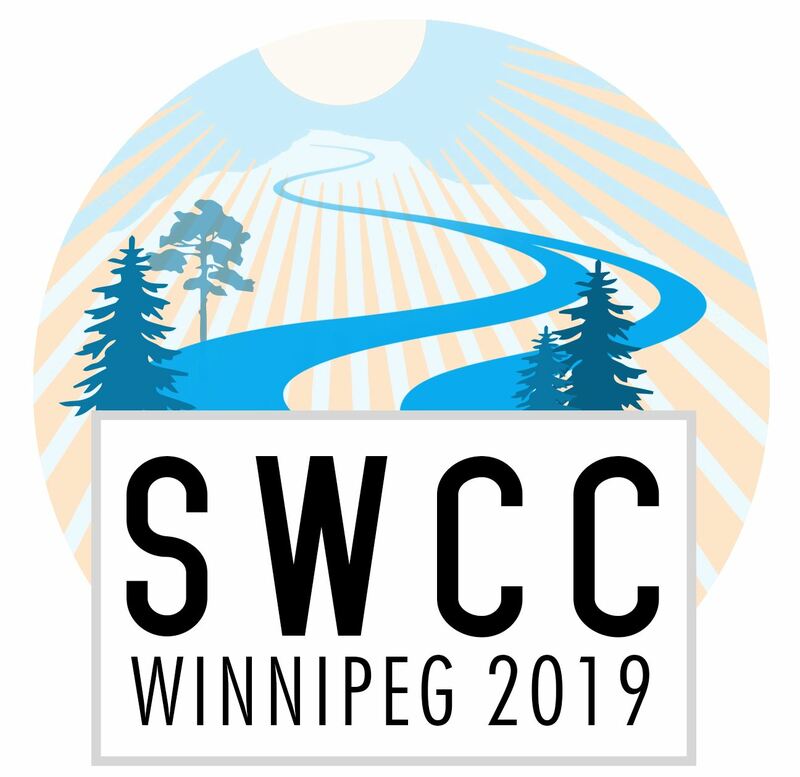 You do not have to be a SWCC member to register for the conference. Additional fees will be charged for specific space limited events. They are available on a first come basis, you will be asked to pay for them as part of the regular registration process.